DJH Advertising create award winning response advertising, catalogues, inserts, direct mail, websites and email with unique skills and experience in off the page advertising. Our ideas are backed by highly competitive media buying and insightful media planning. A Brighton & Hove based agency, we specialise in building response brands through creative off the page advertising and inserts integrated with profitable catalogue and website design. We’ve just won another ECMOD Award, our 5th. 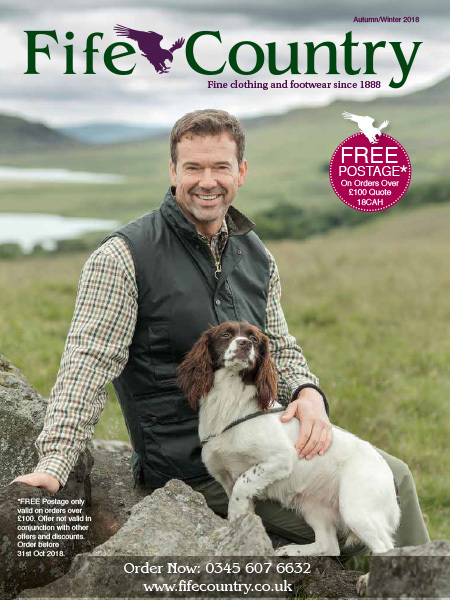 Our client Fife Country won in the Mens Clothing & Accessories category. ECMOD Awards are the Oscar’s of the home shopping industry. Click here to find out more.